The Gentle Touch is an unknown pop-psych group with female vocalists, who released 3 singles on American label Kapp in 1967-68. Best known of these seems to be the final one featuring a version of “Be Young, Be Foolish, Be Happy” popularized by soul group The Tams in the same year. Their first single was actually a radio jingle written for a jewelers, called “A Maier & Berkele Diamond Ring”. 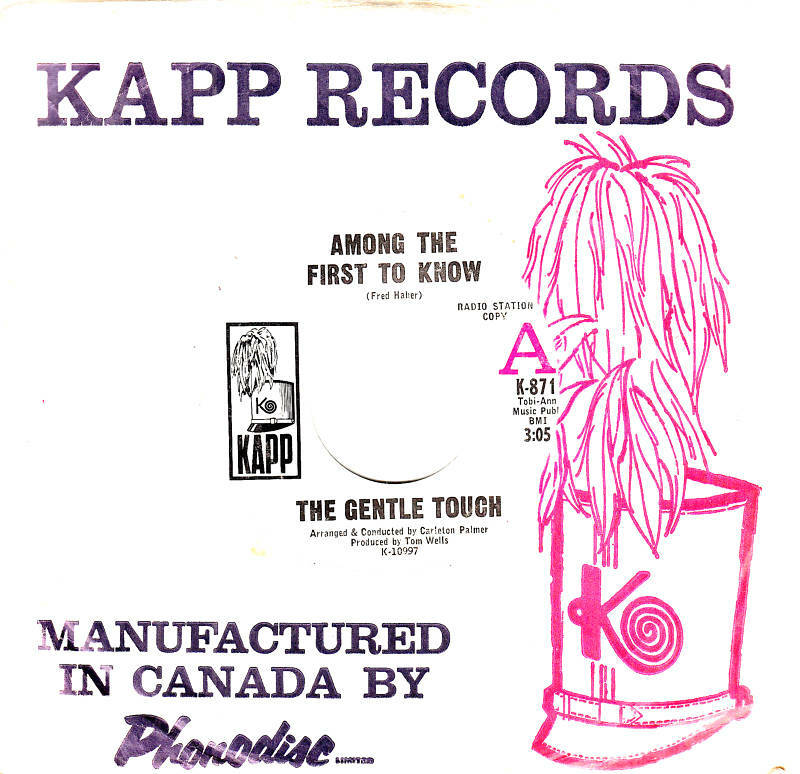 It was first released locally by the company themselves, before Kapp picked it up and had them rework it as “My One and Only Diamond Ring” and issued it with a new b-side. Their middle single was first introduced to me through a cover version by Greek group The Happy Balloon, whose only album otherwise consists of much more well-known sunshine pop compostions, such as “Temma Harbour”. I heard the original on the Lost Jukebox series, and it remains one of my favourite songs. The image above is from a recent ebay auction, but the 45 seems easier to find as a UK release on London (their only international release as far as I know, which says something of the song’s quality, written by one Fred Haber). At least that’s the version I just secured a copy of. The fact that the jewelers, who existed until recent years, were from Atlanta, Georgia, suggests that the group were of similar origins. Here’s their discography. Not to be confused with the Toronto group of the same name, whose lone 45 on RCA Victor has been compiled on Wyld Canada. “My One and Only Diamond Ring”/”Rain, Rain, Rain” (released June 1967)*small article in Billboard about the release during that month. I have a London Records issue of “Among The First To Know”. I’m not sure if they released the other 2, though. brogues, no i think that was only one on london. mine should turn up this week! thanks for the info colin! My sister and I are the two sisters who recorded A Maier and Berkele Diamond Ring, aka My One And Only Diamond Ring, Among the First to Know, Merry Go Round, Be Young, Be Foolish, Be Happy, and more! 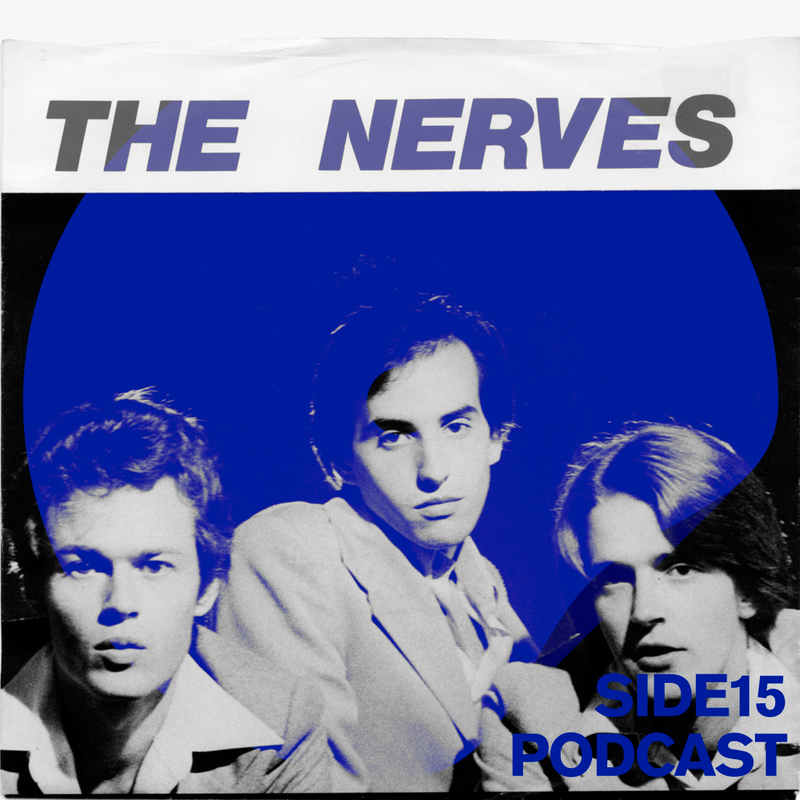 We changed our name to Saturday’s Photograph when we moved to Columbia Records, if memory serves. We released A Gentle Loving San Francisco Man with them, again, if I am remembering correctly. It’s cool to find this on the internet. We both still live in Atlanta with our families.